The struggle of some post-communist states to preserve the communist-era monuments is a symbol of communism itself. The unsustainable grandiosity, the hypocrisy inherent in the “classless” societies, and the impoverishment of the masses get captured in the decay of communist relics. It’s the social commentary of time and economics. Across Bulgaria, it can be seen in small busts and statues in city parks, tanks and fighter jets as monuments on town squares, and drab block apartment buildings. The best example, however, dominates a mountaintop in the center of the country. Constructed near the Shipka Pass between Plovdiv and Veliko Tarnovo, Buzludzha overlooks the terrain like a drab vessel imposing its will. Futuristic, domineering, immobile. Looks better from a distance. Finished in 1981, it commemorates a secret meeting in 1891 led by Dimitar Blagoev to form the forerunner of the Bulgarian Communist Party. Yearly meetings of the Party with delusional fanfare and assurances that the revolution will stay strong for the people were typical. Were it not for my Belgian friends who invited me to join their road trip, I’m not sure I could’ve made it to Buzludzha. Hostels in Veliko Tarnovo offer day trips if a rental car is unavailable, though renting in Bulgaria is laughably cheap. 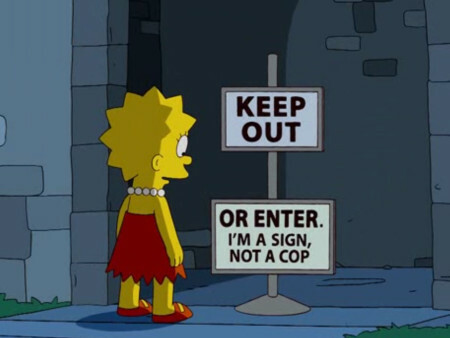 Buzludzha is “closed,” but “closed” in a Simpsons sort of way. The entrance has been fortified with iron bars and a patchwork of plywood to deter aspiring guests. Naturally, a passage was forged around the corner. Climb through a smallish hole, avoid shards of broken glass, and check the integrity of the floor. Its golden age of grandeur has passed. Inside, weather and vandals have won. Above the entrance, surrounded by “Enjoy Communism” graffiti in the style of the Coca-Cola logo and concrete Cyrillic letters falling from their hooks, “FORGET YOUR PAST” was painted. In most pictures online, it remains, but now it reads “DON’T FORGET YOUR PAST.” Given Bulgaria’s struggle with corruption, the phrase gives a double-meaning. A warning that the country hasn’t advanced from its recent past as much as some would like to claim, or a rebuke for ignoring a past that seems more golden with age. 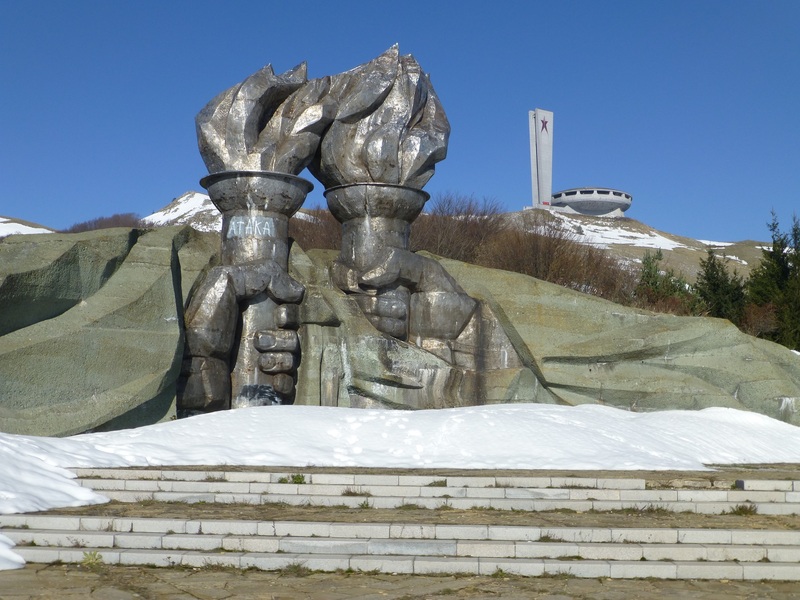 At the foot of the mountain, a second monument portrays two (socialist realist) fists clutching torches, one passing the flame to the other. Fittingly, one has been defaced with graffiti from Ataka, a far-right political party. From one totalitarian regime to the next, the flame lives on. 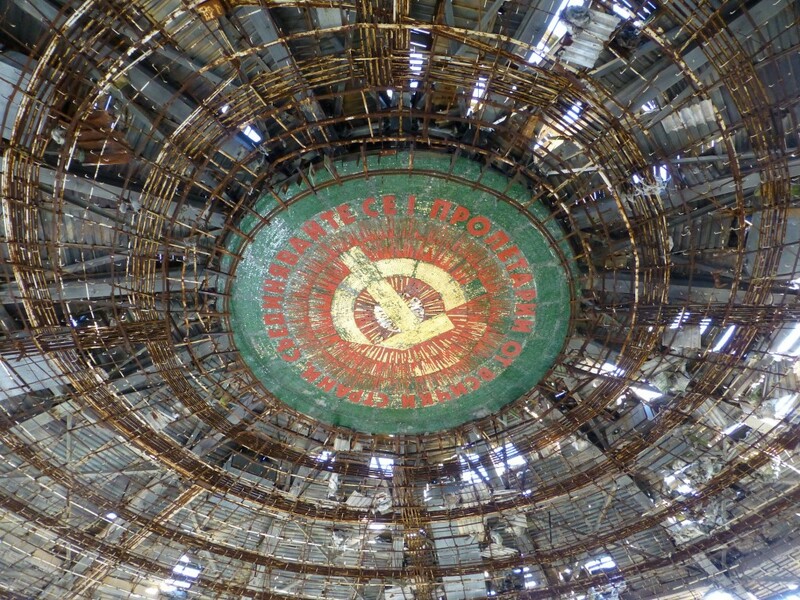 The crumbling reminder of communism has an uncertain future. Tourist traffic is nowhere near the levels required to preserve, let alone refurbish, the building. It’s likely to remain as is until the elements stop tolerating it. 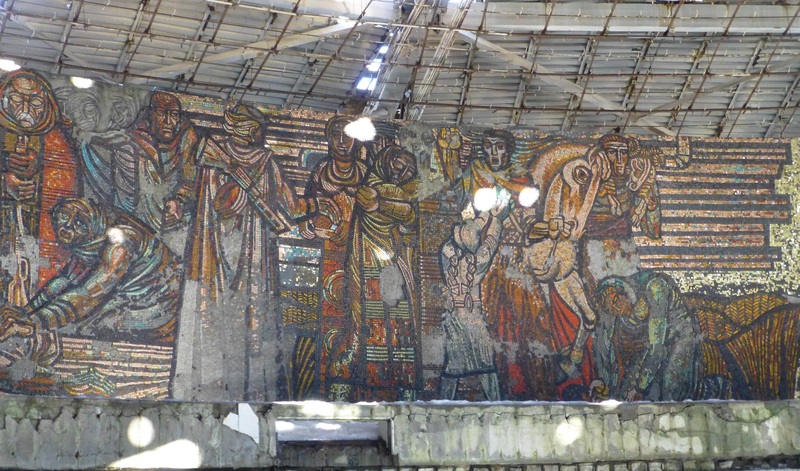 The main hall, its red mosaics crumbling away, still tell the story of the proletariat and the Bulgarian communists who led the country. Soldiers greeted as liberators by the population, families harvesting crops in the fields, men fighting off a monster with pitchforks, rifles, and sickles. Some have survived better than others. The art is a loss. Propaganda, yes, but it’s a glimpse of Bulgarian society. 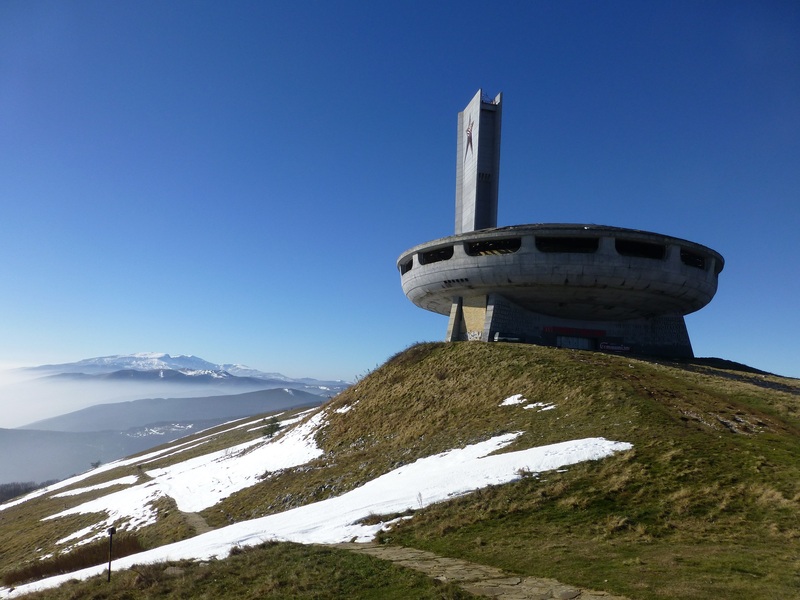 It’s easy to celebrate the passing of a brutal system, but losing cultural artifacts like Buzludzha remains an unfortunate victim of the system that created it.